Chemistry is a vast science that covers many different concepts. 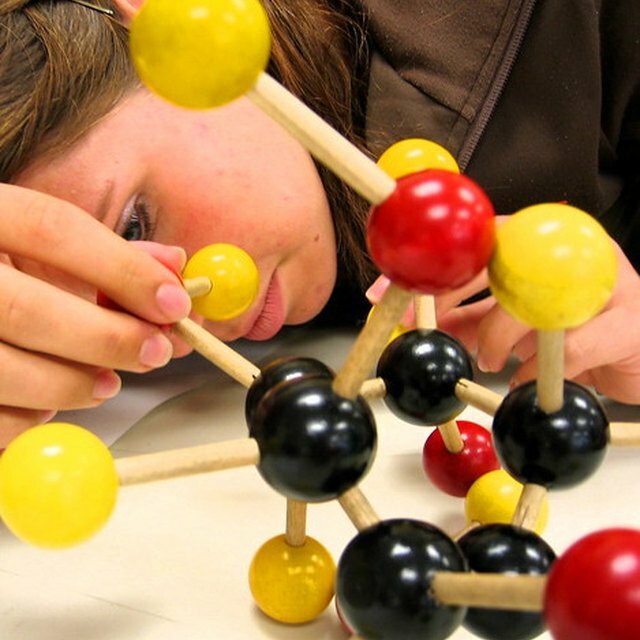 When teaching introductory chemistry classes, such as most high school chemistry classes, there are several basic facts and concepts that are fundamental building blocks to the understanding of chemistry. 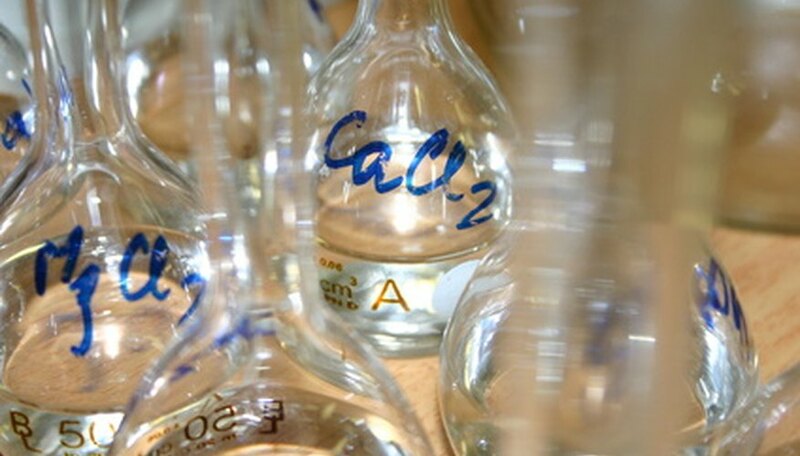 When mastered, these basic concepts provide a strong foundation for further study in the chemistry field. The periodic table of elements is one of the most basic subjects of study in chemistry. The periodic table contains all the known elements, placed in order by their atomic number, which is the number of protons in an atom of that element. The rows of the periodic table are known as periods, while the columns are known as groups. The periodic table helps reveal patterns for many of the chemical properties of the elements. For example, all of the elements in a group have the same number of electrons in their outermost shell, known as valence electrons. For this reason, the elements in a group share many chemical and physical properties. Molecules are formed when atoms are attracted and held together by chemical bonds. There are several kinds of chemical bonds, all involving the sharing or exchange of electrons. Ionic bonds form when one atom gives electrons to another atom. This transfer of electrons causes the atoms involved to become positively and negatively charged ions, which are then attracted to each other. Covalent bonds form when atoms share electron pairs. The number of bonds formed is dependent on the number of electron pairs being shared. When two atoms share electrons unequally, polar covalent bonds are formed. This occurs because one atom has a stronger pull on the electrons being shared. Chemical reactions occur when atoms or molecules interact with each other to either form or break chemical bonds. Electrons are the key to forming these bonds. Atoms react with other atoms either because they are in search of additional electrons or because they have electrons to give or share. All chemical reactions either produce or consume energy. Acids and bases are another important field of study in chemistry. Acids are substances that will donate a hydrogen ion (H+), while bases are substances that will accept one. When acids and bases are mixed together in a reaction, they neutralize each other and form water and a salt. There are four states of matter--solid, liquid, gas and plasma. Solids occur when individual atoms are held in position close to other atoms. Their vibrational energy is not enough to separate them from each other. Liquids form when atoms gain enough energy, usually through heat, to move around each other while still staying in close proximity. Gases occur when atoms gain even more energy and move about freely, with little interaction with the other atoms. Plasmas are ionized gases formed under conditions of extremely high energy. Harris, Rae. "High School Chemistry Facts." Sciencing, https://sciencing.com/high-school-chemistry-6542076.html. 24 April 2017.